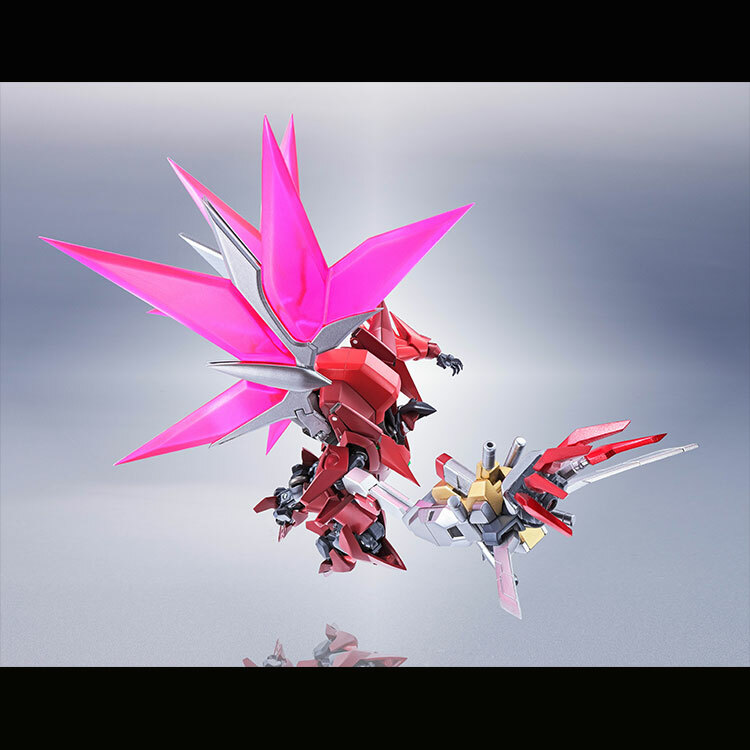 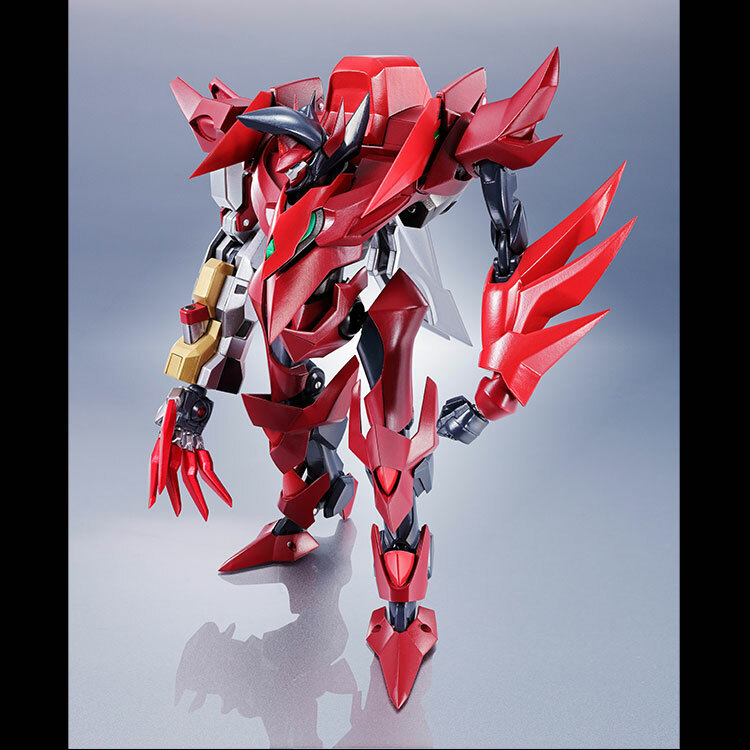 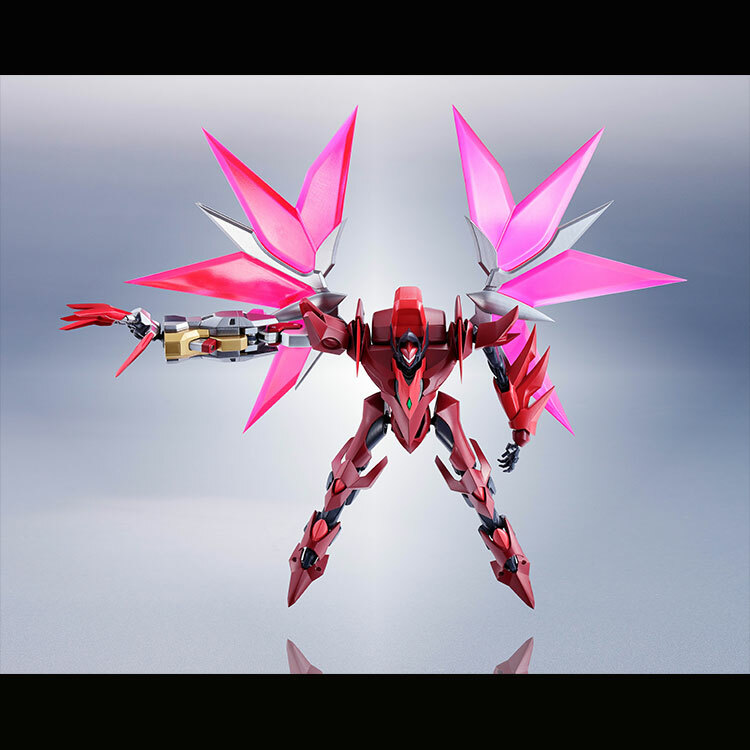 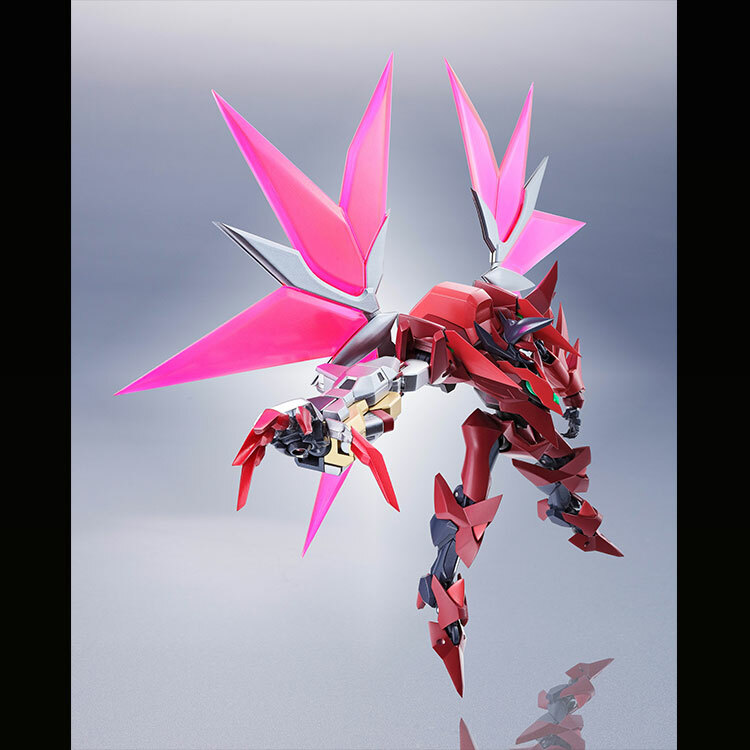 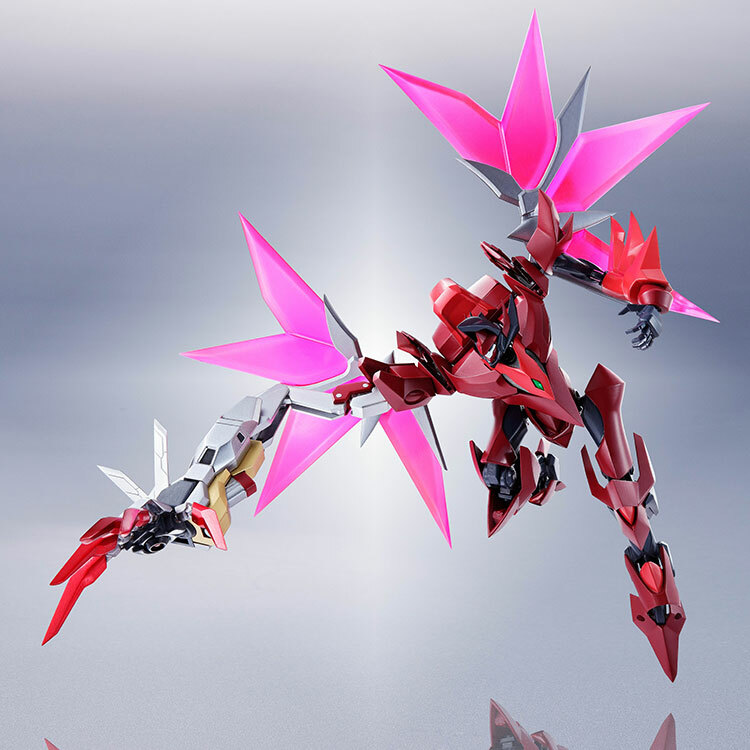 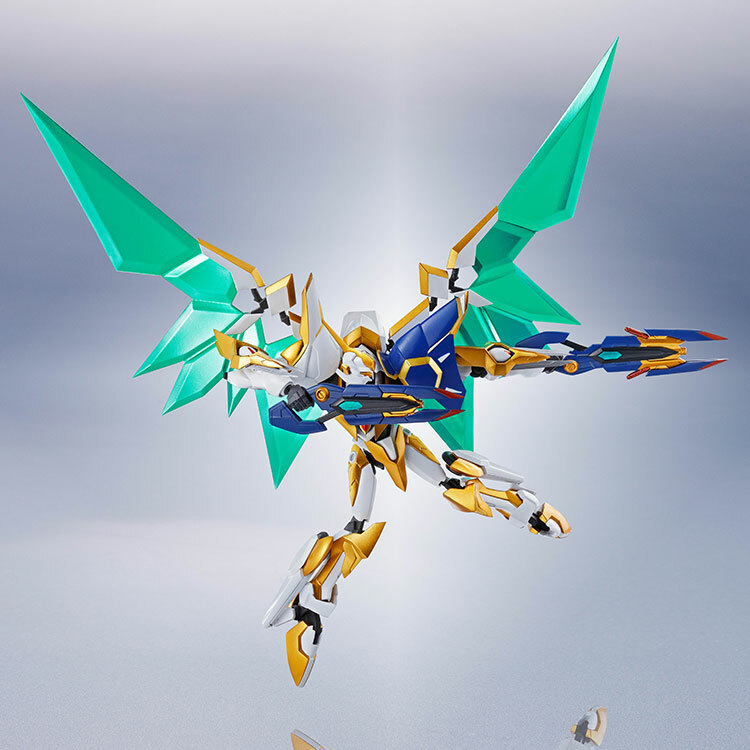 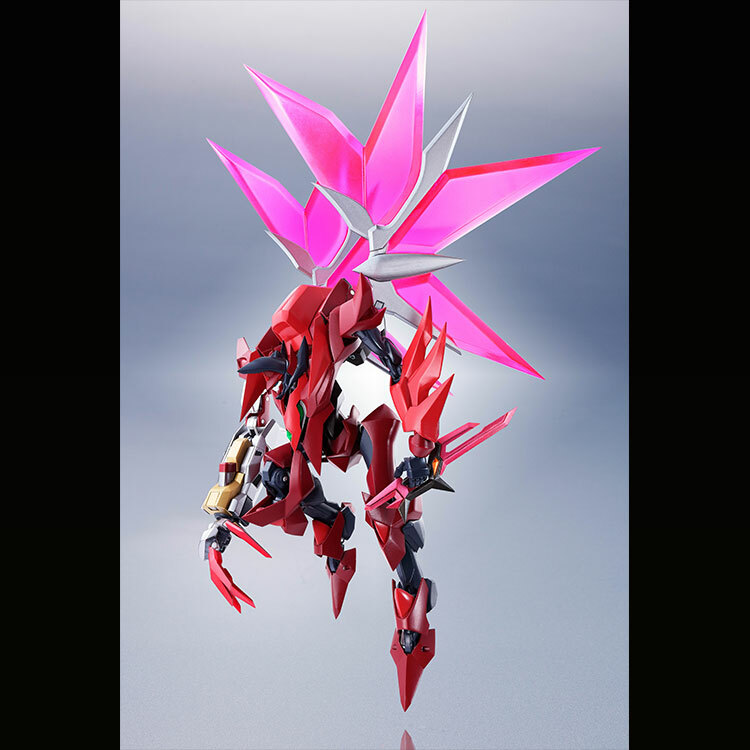 From "CODE GEASS Lelouch of the Re;surrection" comes the most powerfully evolved Knightmare Frames: the Lancelot and Guren! 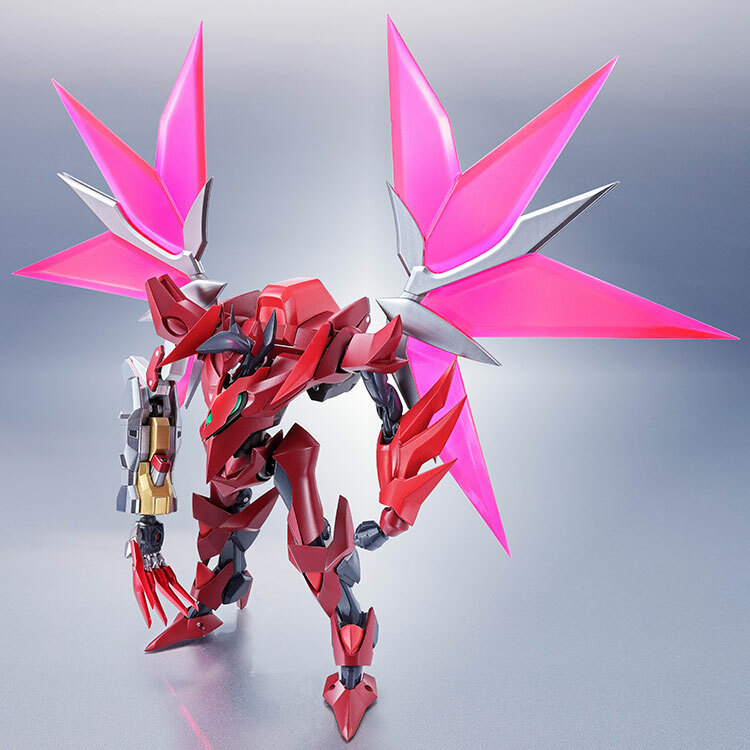 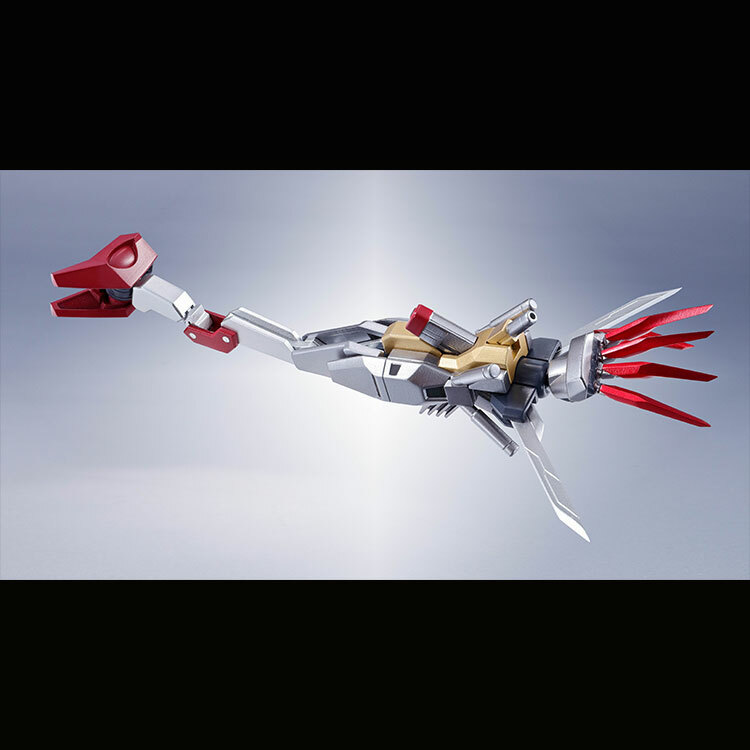 The Guren set includes: Four pairs of optional hands (L/R), Energy Wings (stowed position) parts (L/R), Energy Wings (L/R), Sword, Slash Harken x2, Wire x2 and a Right arm option parts set. 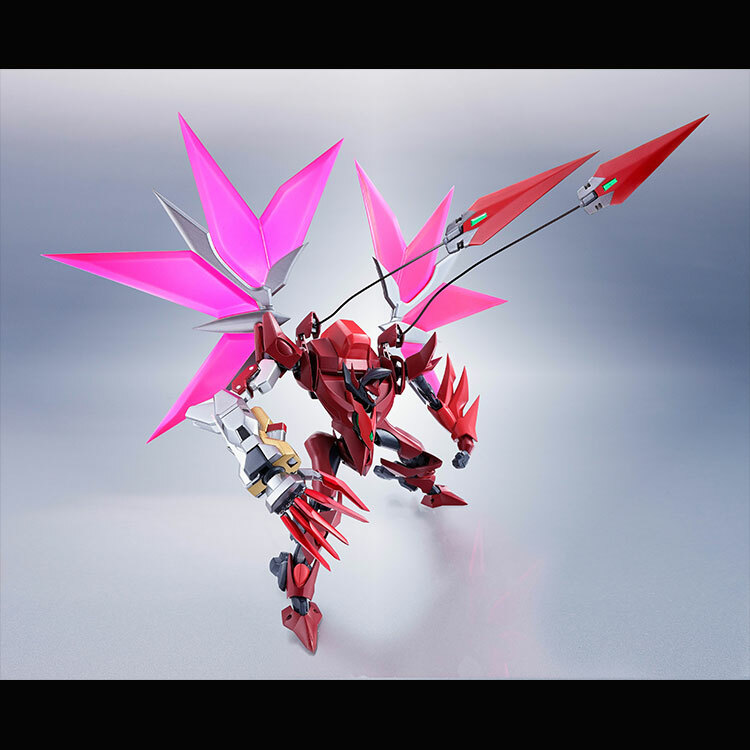 *Please note that these products are intended for ages 15 and up. 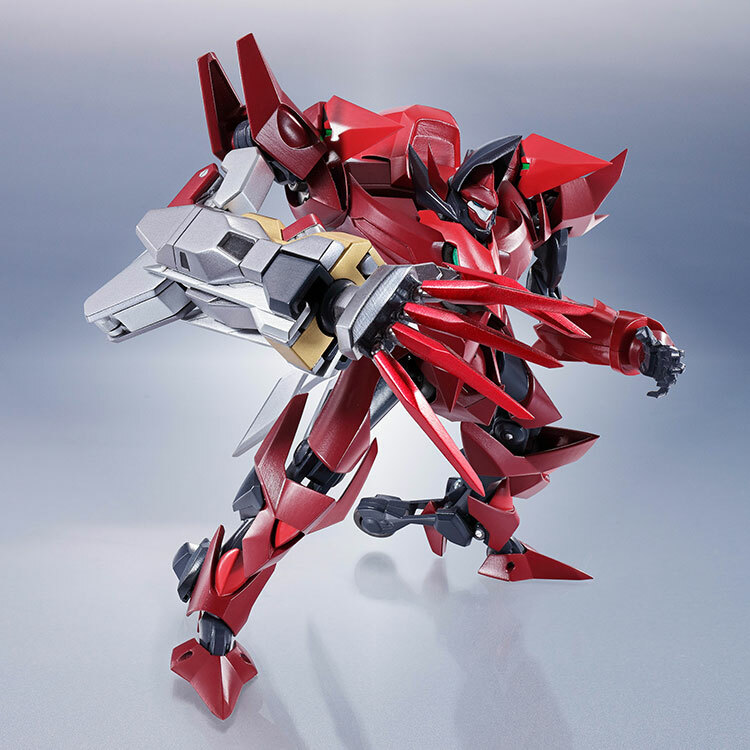 *Indicated release date is based on Japan release schedule.